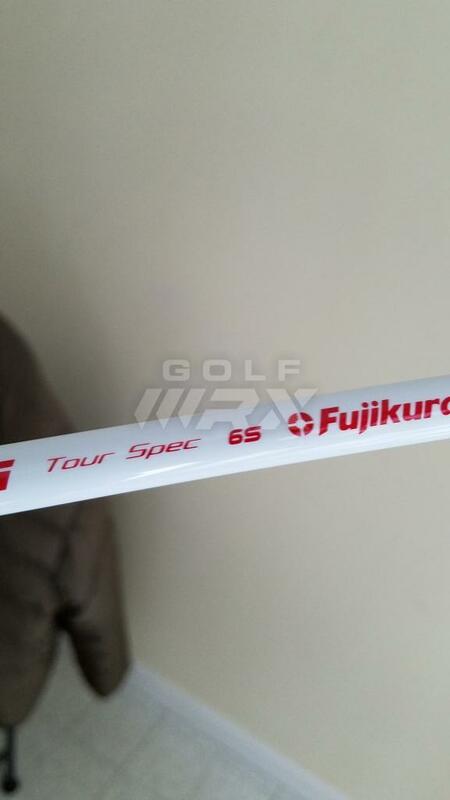 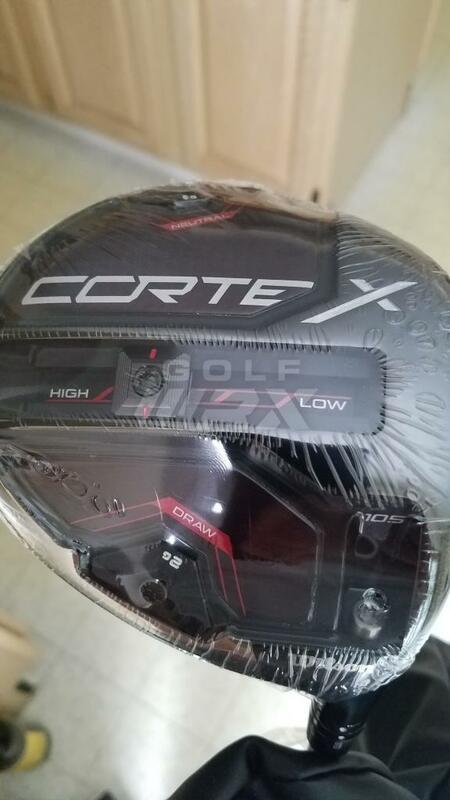 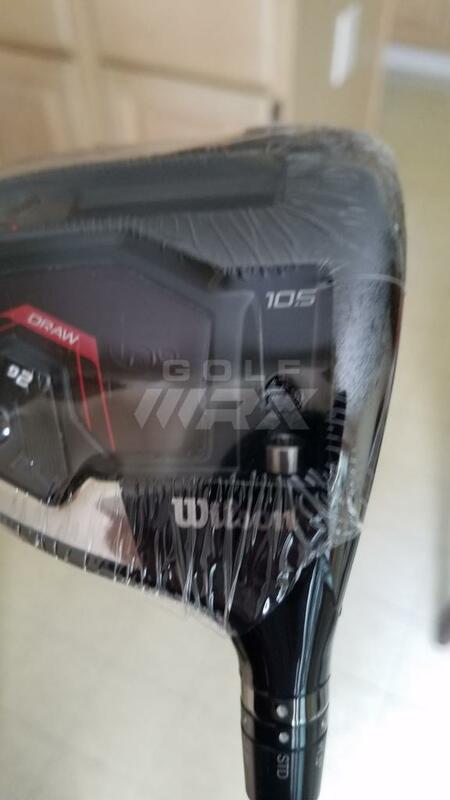 Wilson Staff Cortex 10.5 degree driver with Fujikura Atmos Tour Spec Red 6S shaft. 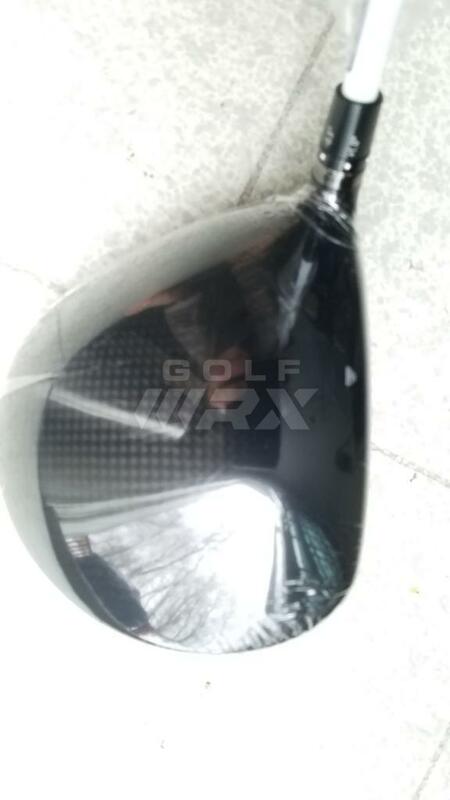 Comes with Driver vs Driver 2 headcover and Tourque wrench. 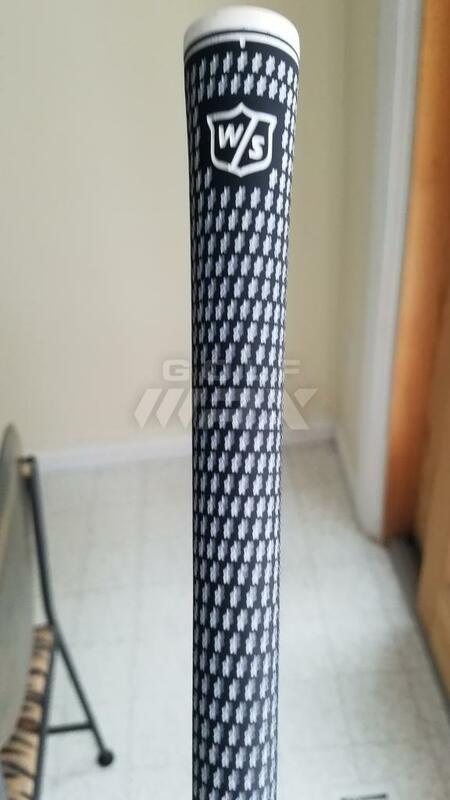 45-inch length and D5.3 swing weight.